Sculpted form La Doll clay. 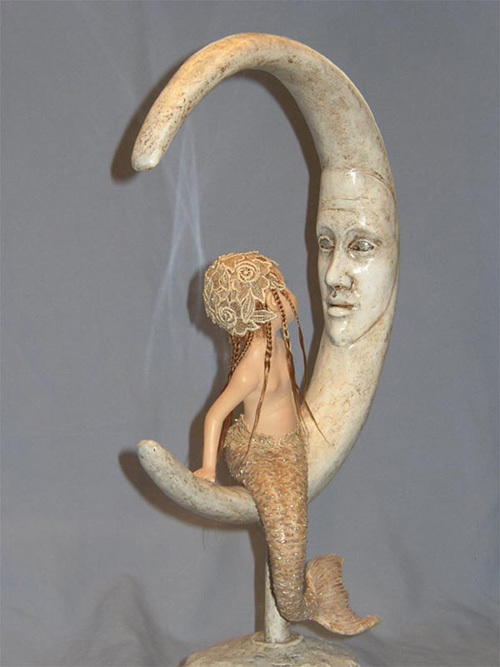 The moon is sculpted from Papydur - wood pulp clay. Size of the moon appr. 55 cm - 22 inches. Luna is in the US.